We aid many national and international production companies by providing additional crew, Phoenix and Southwest video production resources, and specialty operators to their traveling productions. Our established resources provide professional services that are needed on every kind of production in addition to providing equipment specific to your needs that is industry standard and state of the art. 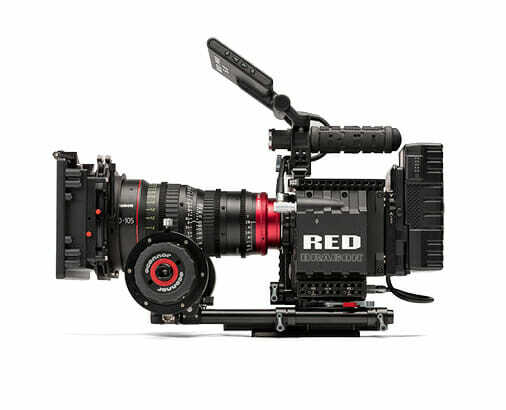 We offer a diverse selection of camera packages and operators that are geared and experienced to handle your unique vision. 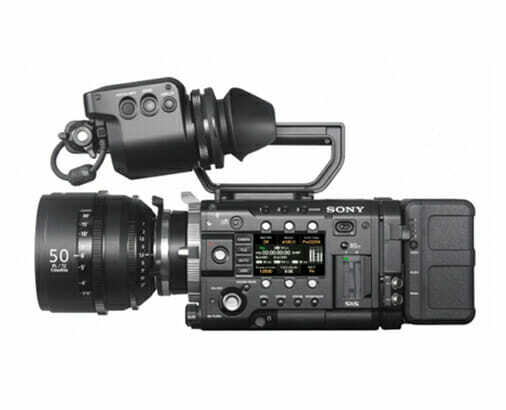 ASP will customize any camera package to fit your budget and preference. Visualizing the entire project beforehand and preparing accordingly comes with a set of challenges our DOP’s excel at overcoming. 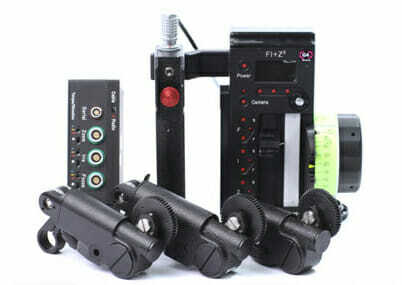 The DOP is either a technician, a manager, an artist, or all three at the same time when necessary. Along with technical aspects, wrangling a solid camera crew and keeping open communication between all departments is an essential social skill our DOP’s strongly possess. Our DOP’s don’t just show up to work, they embrace the material, understand the vision, and work in a synergetic fashion to create glorious, vibrant content. 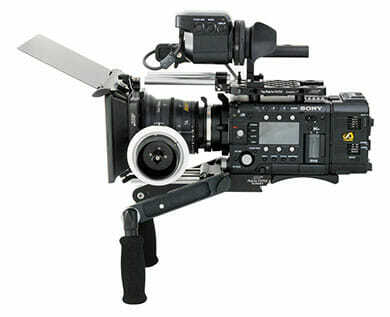 We offer skilled and experienced camera operators that approach every production with integrity. 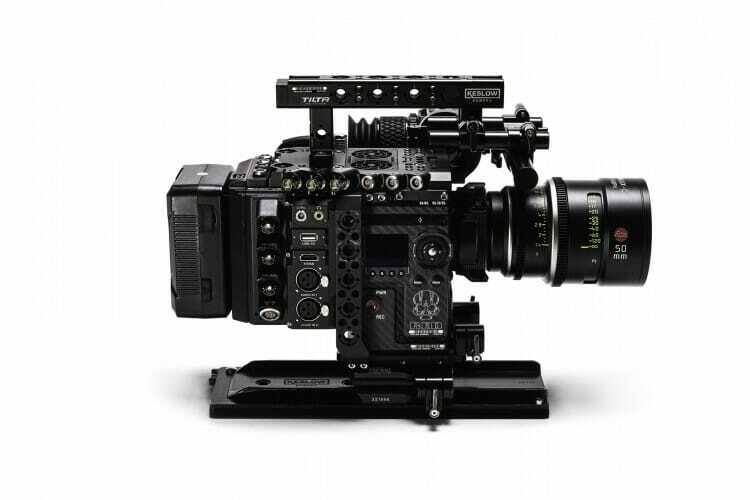 Weather you need an ENG run n’ gunner or a well versed cinema camera operator, we’ve got you covered. 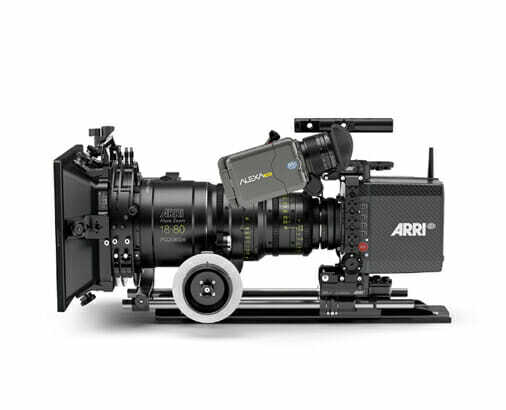 Our operators are proficient with an assortment of top-tier camera systems and come prepared with essential tools and accessories to bring maximum productivity to every set they’re on. Need multiple operators? No problem, we’ve got a strong team of professionals for hire. 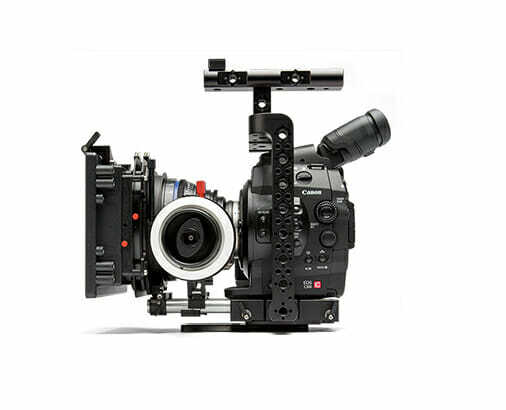 For high-speed cinematography, jib operation, aerial photography, underwater photography or any other kind of specialized operation, we encourage you to use our advanced operators. 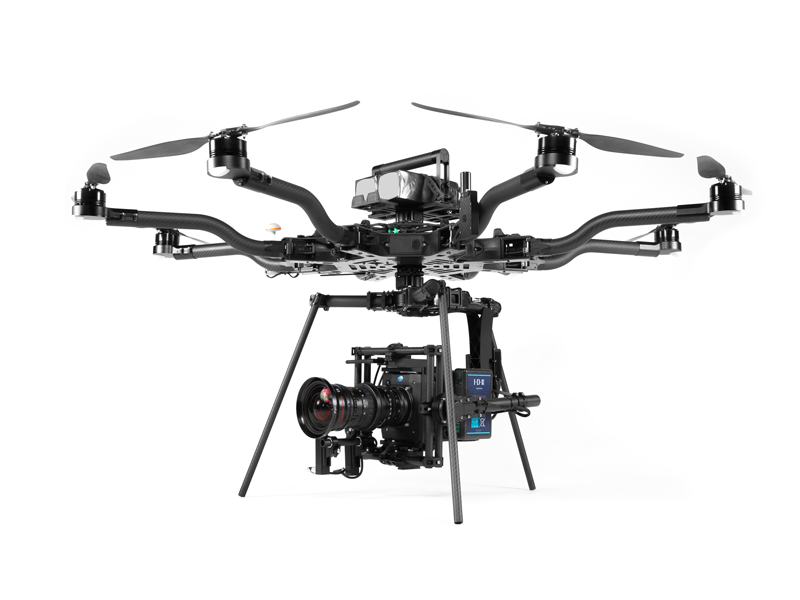 These advanced camera support systems are very involved and expensive to purchase or lease. 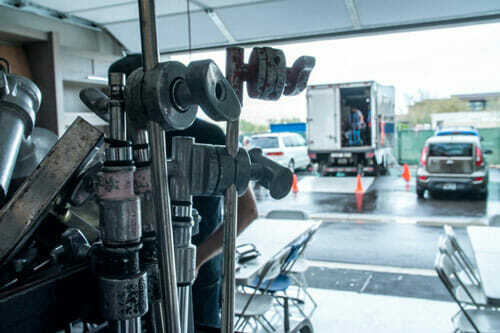 Having the right knowledge behind the gear can make a dramatic difference with productivity on set. Contact us today if your production is in need of the services below. We offer professional camera assistants that come fully prepared with proper equipment, tool kits, and awesome attitudes. From camera prep and focus pulling to data management assistance and camera navigation, our camera assistants pack a lot of punch. Always ready to lend a helping hand and create quick solutions for the camera team when needed, camera assistants are an essential asset to running a smooth operation. 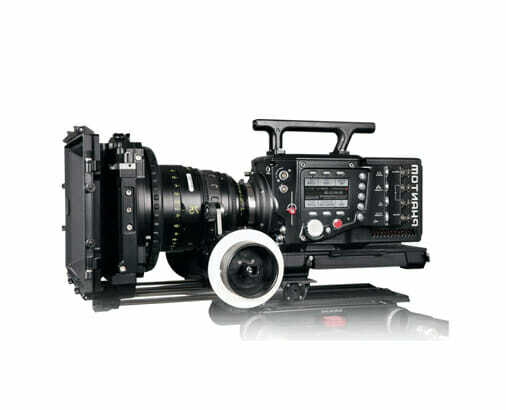 We offer standard ENG camera packages as well as Cinema camera packages of all kind. If you have a camera preference that is not listed below, please consult with us today to see if we can provide the right resources for your next production. 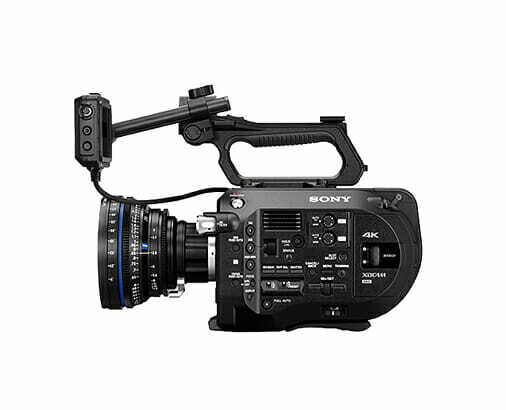 For commercial, documentary, film, TV, or corporate productions, our camera department is equipped with the following packages. 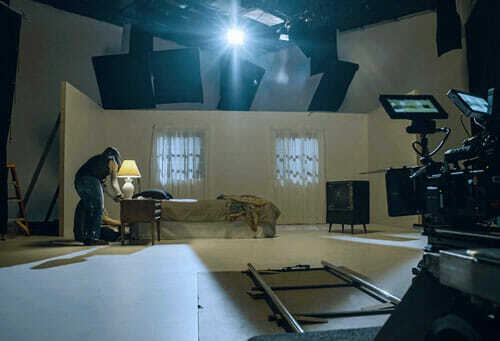 The need for management, coordination, and extra hands on set is always high, as well as directors and producers to guide the production and produce quality deliverables. Our network expands from production coordinators, managers, producers and directors, to talent agencies, assistants, and runners. Consult with us today to see what parts of your production can benefit from our services and resources. Having seasoned grip and an electrical technician on production is crucial for safety, flow, contrast of color/style and time efficiency. Our grip equipment varies from small custom packages to fully equipped 1 ton, 3 ton & 5 ton grip trucks. Just ask the Art department, they’ll tell you how essential solid grips and electricians are on any professional production set. 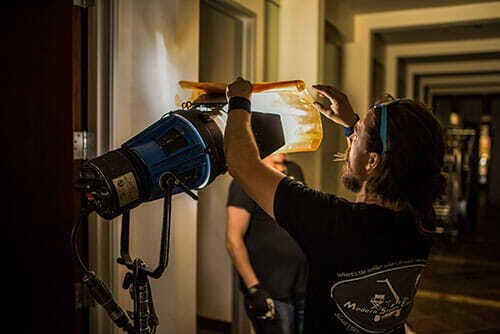 Looking for a strong gaffer to guide the lighting team? Our gaffers come with years of experience troubleshooting the most demanding challenges that accompany lightings set ups. Beside technical excellence, they come with an artistic eye that will help shape and mold the environment with style and aesthetics. 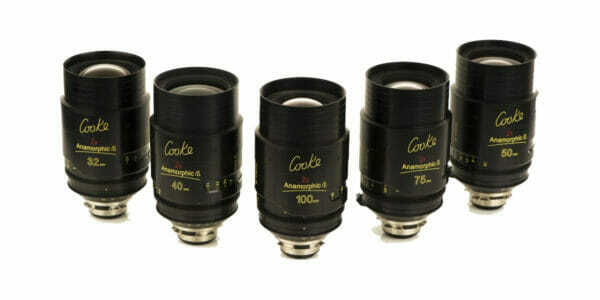 Gaffers also come with a deep knowledge of lights and the accessories that are needed to gain gorgeous results. Sound is one of the most crucial parts of a video production. Unless you are working with high budgets that are based around ADR in post, please strongly consider how you record sound for your next production wisely. Contact us for seasoned, well rounded sound recordists that come fully equipped and ready to capture audio at a moment’s notice. Need multiple recordists? Not a problem, we’ve got you covered. Make-up artists and Wardrobe designers are essential to adding those final touches to a scene. With their love for the beauty industry comes an ability to specially craft a person’s look to match a producers desire. Our artists can create all kinds of moods and realities that engage imagination and sell the story as authentic. Keep your content interesting and congruent with the aid of seasoned stylists. One of the most under-appreciated departments there is, but certainly one of the most important. Need to add some decor to a scene or build an entire set? Art directors, prop masters, and set builders excel at bringing worlds to life and creating environments that can trick the eye. When working together with MUA and Wardrobe, true style through color coordination can be achieved and really raise the bar for your next production. Get in touch with us today to discuss our resources.